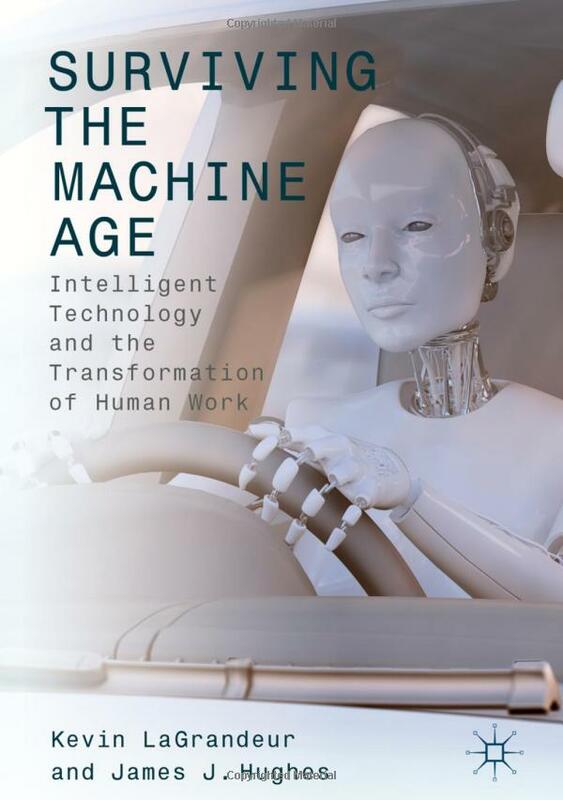 This book examines the current state of the technologically caused unemployed, and attempts to answer the question of how to proceed into an era beyond technological unemployment. Beginning with an overview of the most salient issues, the experts collected in this work present their own novel visions of the future and offer suggestions for adapting to a more symbiotic economic relationship with AI. These suggestions include different modes of dealing with education, aging workers, government policies, and the machines themselves. Ultimately, they lay out a whole new approach to economics, one in which we learn to merge with and adapt to our increasingly intelligent creations.